Musician Adam Cohen opens up about his experience working with father Leonard on his new album, You Want It Darker. 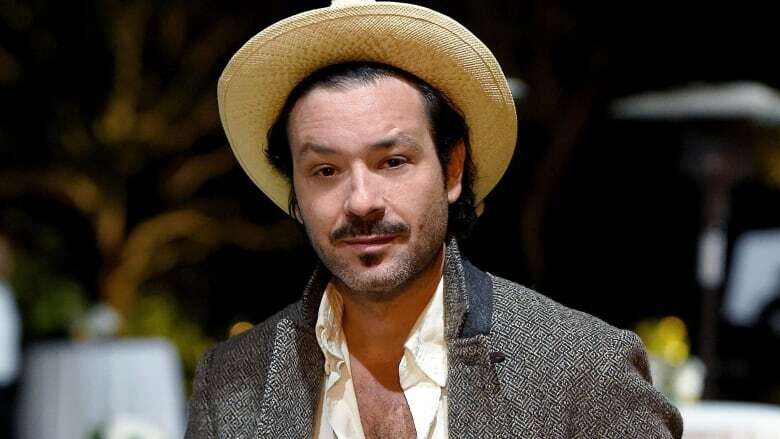 Musician Adam Cohen collaborated with father Leonard for the first time on his new record, You Want It Darker. This segment originally aired on Oct. 24, 2016. Two hundred years from now, Adam Cohen believes people will be studying his dad Leonard's songs and lyrics. "He's the last of his kind," he tells host Tom Power. "Unlike so many from that golden era, from which he comes, he's not a nostalgia act. "This guy is speaking from his particular vantage point, he's speaking about things that are meaningful to him at his particular rung in life — he will be leaving a giant void when he leaves us." Many have presumed that Leonard Cohen's new album, You Want It Darker, may be his last. With health concerns affecting his ability to work, Adam was instrumental to the completion of this latest collection of songs. From "coffee boy" ranks to full-on producer, Adam's ascension to this role was "a delicious and unexpected turn of events." Setting up a studio in Leonard's living room, the two worked together on piecing together sounds and styles he liked and while Leonard was admittedly in pain throughout the process, there was also lots of joyful moments. "This old man, who was truly in pain and discomfort, would at some intervals get out of his medical chair and dance in front of his speakers," he reveals. "And sometimes, we would put on a song and listen to it on repeat just like teenagers with the help of medical marijuana. "I think in states of pain and discomfort, what do you seek with more energy and more clarity than joy and jubilance?" Is rock n' roll a young person's game?